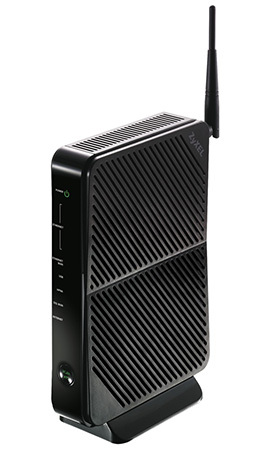 The VSG1435-B101 offers dual-mode VDSL/ADSL2+ functionality in one box. The dual-mode function can detect the configuration of central side line card and adapt to the service mode require by the user; With the dual-mode function, the operators can acquire one box for both short–range, high-speed VDSL and long-range ADSL services deployment. This significantly saves the OPEX that operators have to spend on managing many different devices. The HPNA feature is based on the widely deployed HomePNA 3.1 (ITU G.9954) industry standard aiming at delivering consistent and robust transmissions for home multimedia applications. Leveraging the already existed coaxial cable, it brings less performance impact than other technologies and is capable of stable video content transmissions. The operators can easily push IPTV contents from video sources to the set-top boxes attached to TV sets through gateways without laying any new wire. This not only speeds up the IPTV service installation, but also reduces the CAPEX required. Multi-room HD experience can easily be delivered by adopting the HPNA 3.1 over the coax concept too. 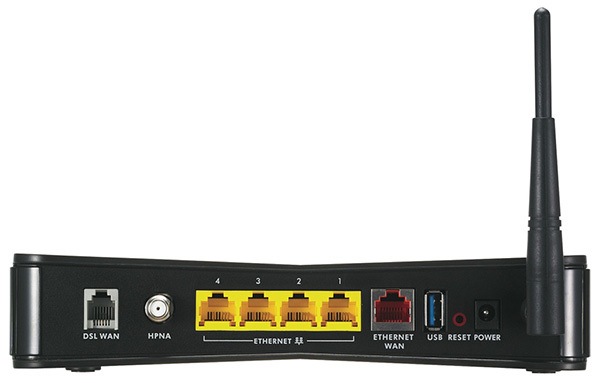 Robust transmission with no new wire — the HPNA 3.1 is a good alternative for your in-house connectivity. The VSG1435-B101 featuring 802.11n Technology provides the ultimate solution for speed and coverage. With data rate up to 300 Mbps, VSG1435-B101 provides stable and reliable wireless connections for high speed data and multimedia delivery. It eliminates dead zones and extends coverage by using coming IEEE 802.11n technology and backwards compatible with any IEEE 802.11b/g Wi-Fi certified device. Download the Zyxel VSG1435 Datasheet (PDF).